Available at select B2R locations only. 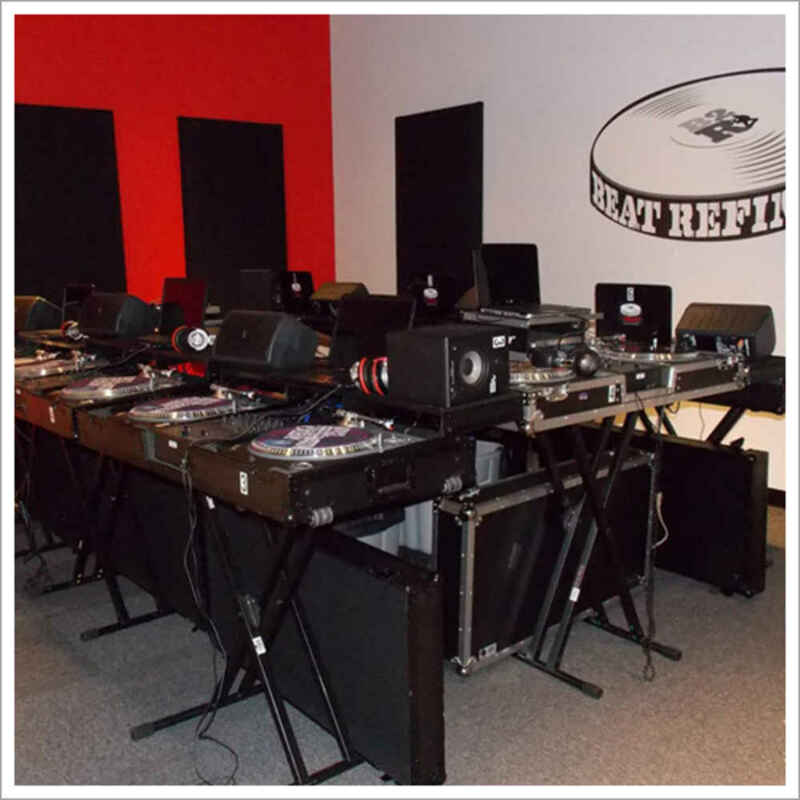 Check out our Locations page and check off the DJ Classes Available box to find your closest Beat Refinery. Does our group class schedule not blend with yours? Are you more comfortable with 1 on 1 instruction? 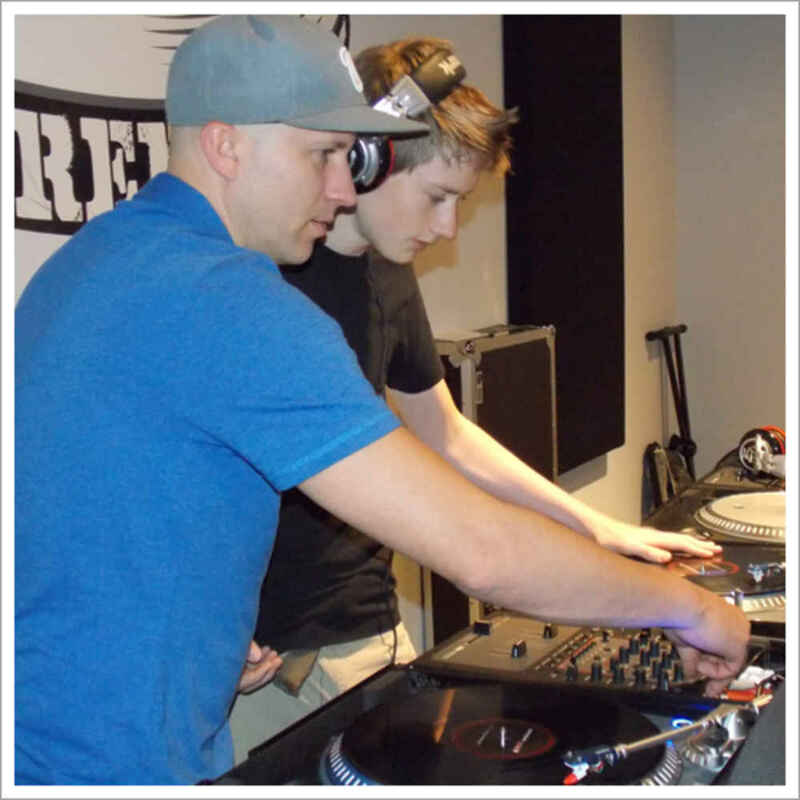 Beat Refinery offers private lessons at all of our locations. 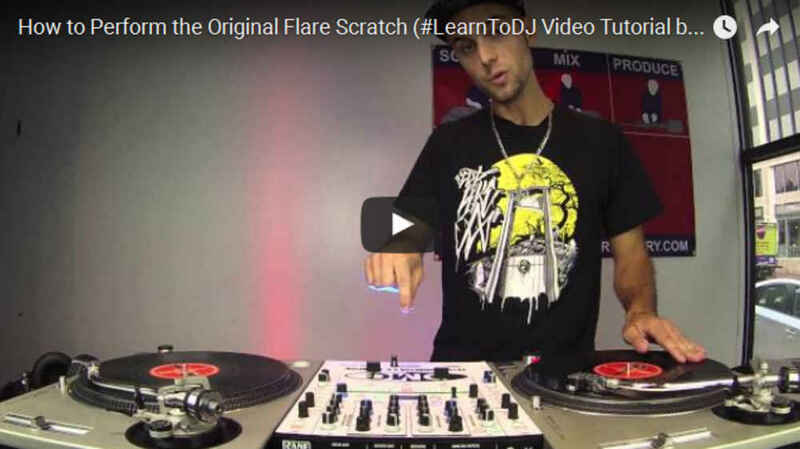 We offer private lessons in DJ Mixing, Scratching, and Music Production. 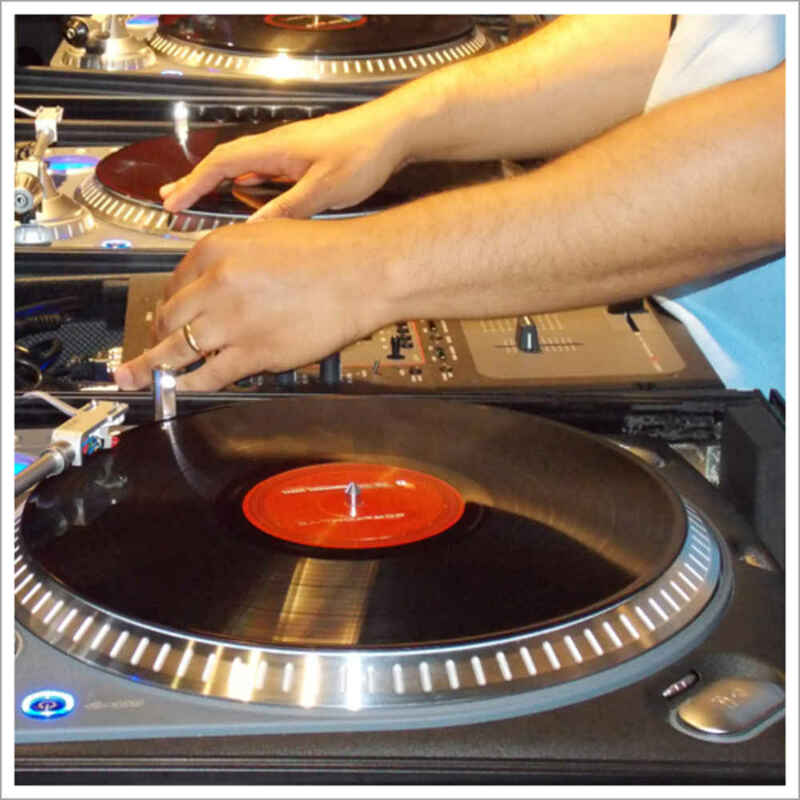 Pick a time that is convenient for you and we will get you linked up with an instructor. Schedule one lesson one lesson at a time, or a pack of four. 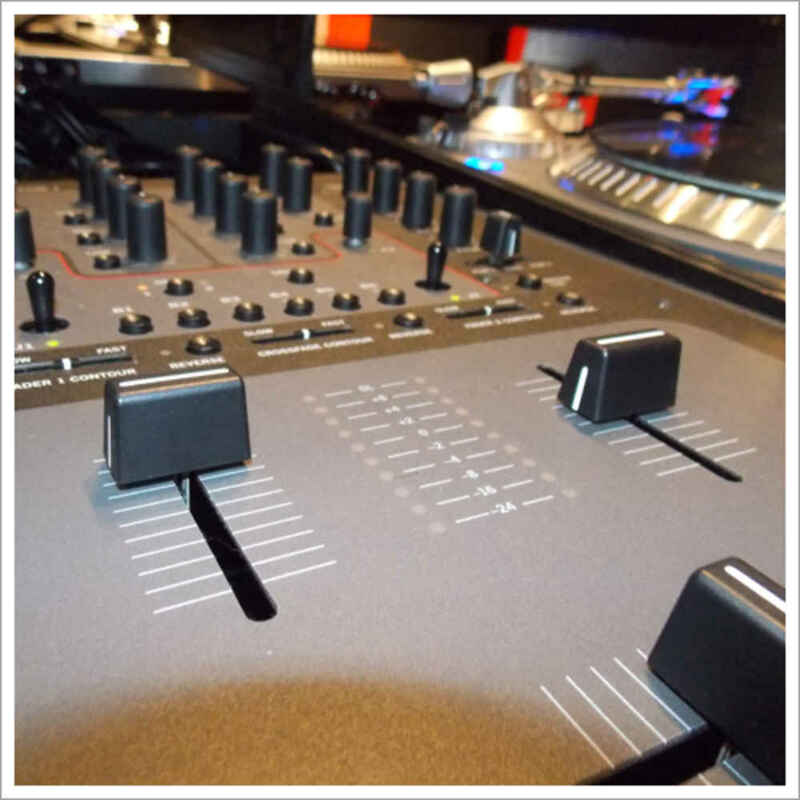 Choose individual lessons and DJ while registering online or contact us for more information.